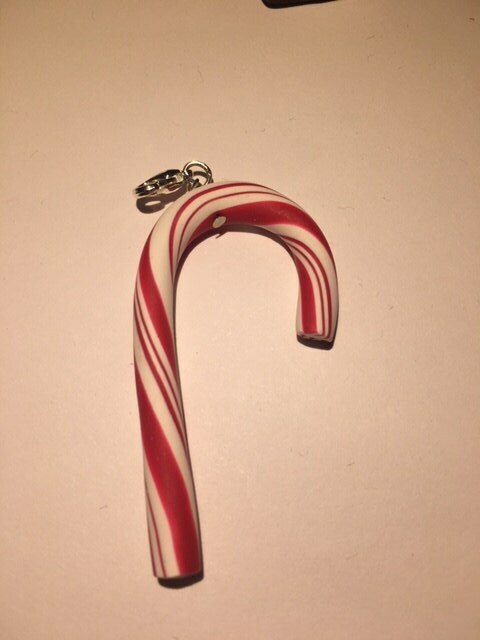 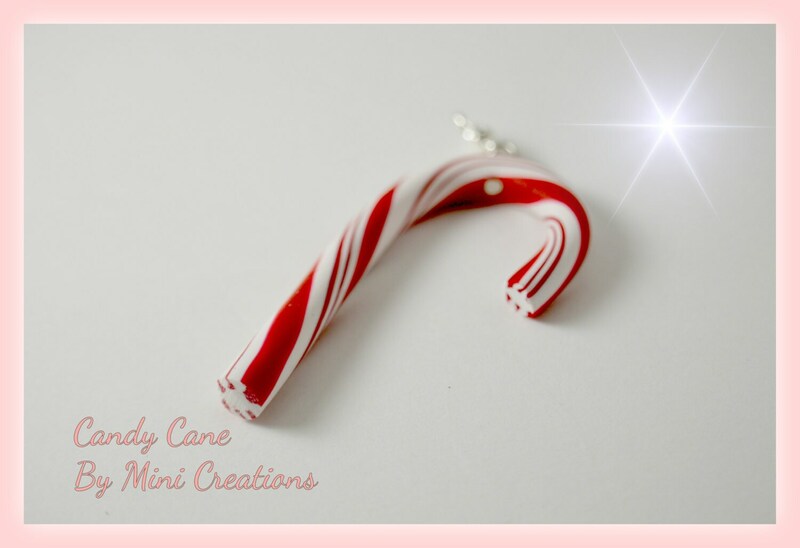 Handmade little miniature candy cane charm perfect for Christmas. 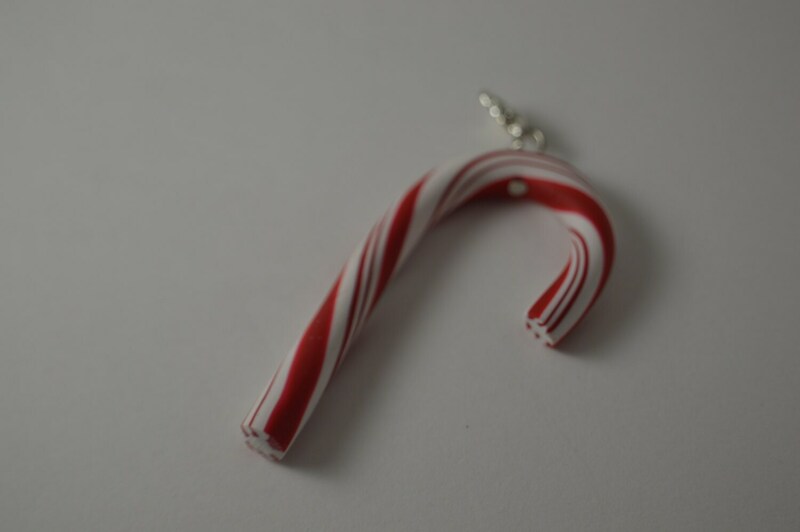 With the items being hand made there are variations in them. 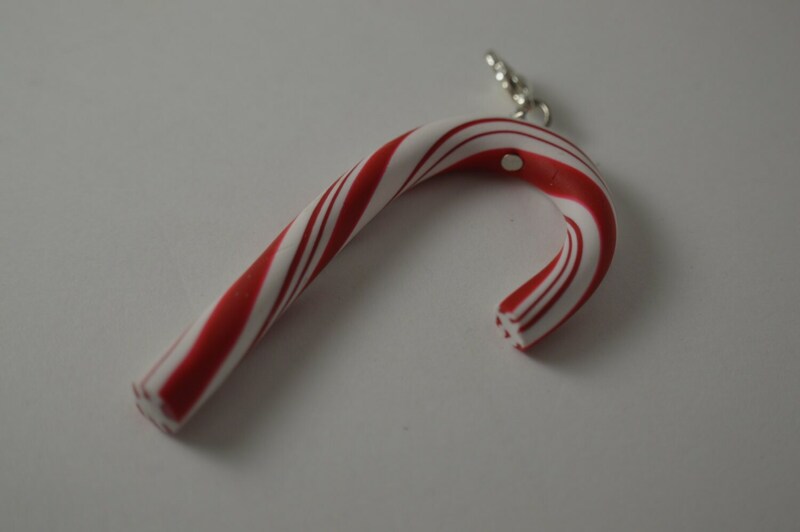 Also if purchasing for a child please keep in mind that Polymer clay is fragile and is not a toy. 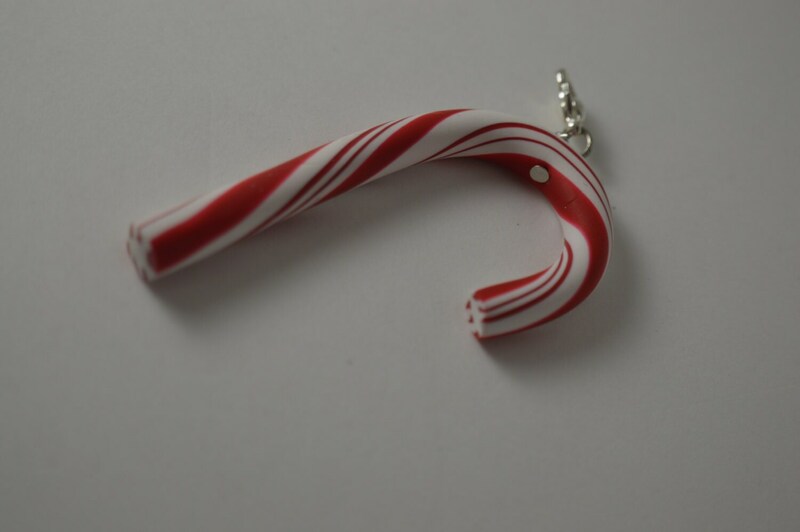 It is however non toxic.